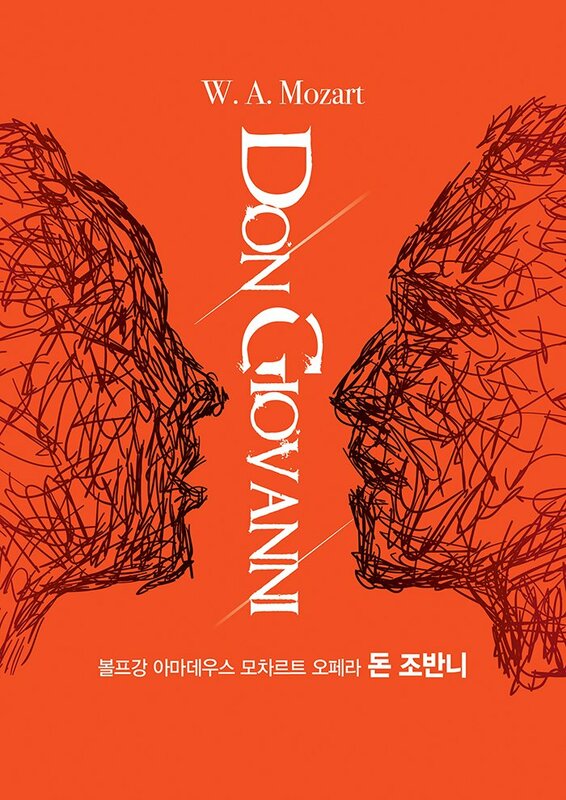 <Don Giovanni> is considered one of Mozart's masterpieces. It was made by composer Mozart and playwright Lorenzo Da Ponte, and belongs to ‘The Da Ponte Trilogy’ (The Marriage of Figaro, Don Giovanni, and Cosi fan tutte)’. It tells the story of Don Giovanni, who is well-known for his aristocratic appearance and eloquence, and playing tricks on women. As it shows the combination of tragedy and comedy, it has been loved ever since its premiere in 1787. In particular, Dada Ponte's wit, which describes each of the characters through satire and humor, stands out. The ever-changing composition and rhythm, including romantic aria shown by diverse characters, make the audience nervous and more absorbed in the opera. The performance will be directed by Lee Kyung-jae, the director of Seoul Metropolitan Opera, and Massimo Zanetti, a conductor in residence of Gyeonggi Philharmonic Orchestra, will take the lead.